Hello ladies! 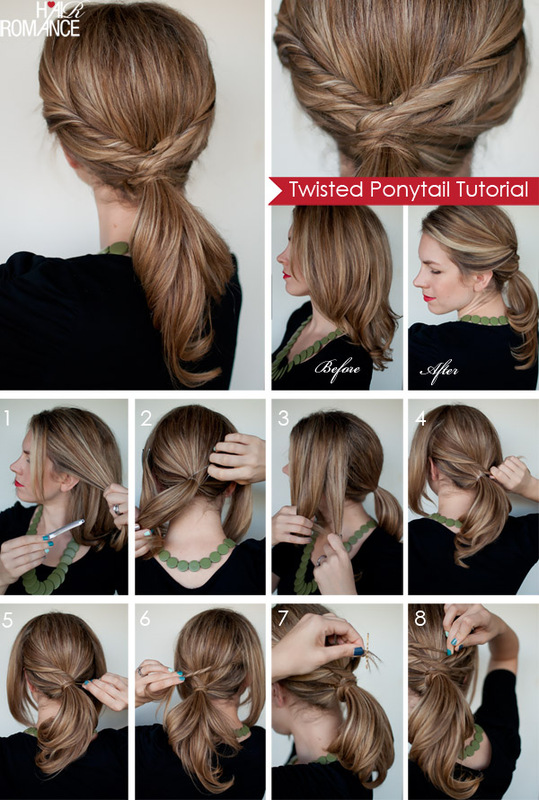 Get ready to see some awesome tutorials on how to do your hair. If you have run out of inspiration this post is perfect for you. 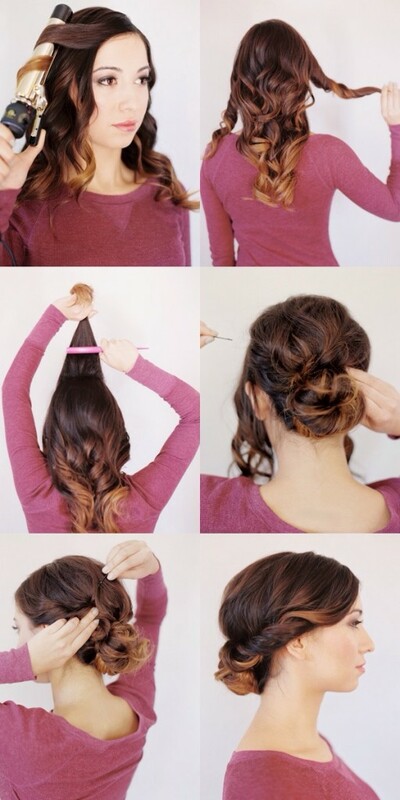 Browse through the photos below and find 15 Lovely And Easy-To-Do DIY Hairstyles. Now you can have a different hairstyle 15 days in a row. You are going to turn head wherever you go for sure and everybody will be asking you where you got your hair done. Just smile and say you did it yourself! No special skills are necessary to achieve them. 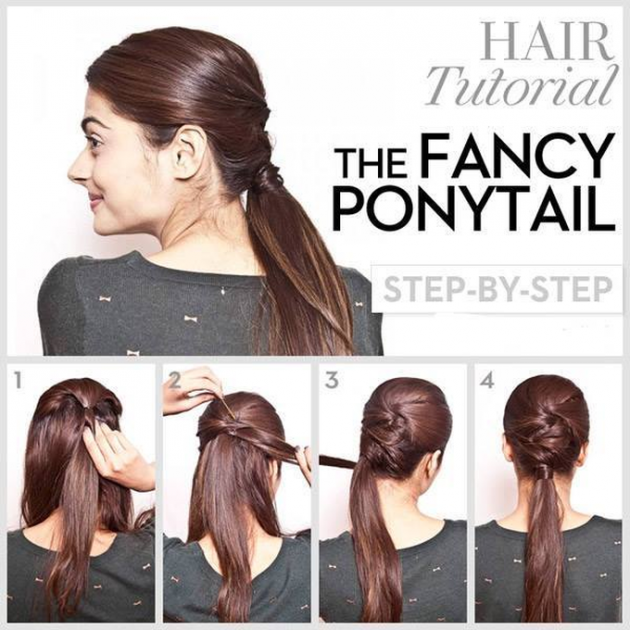 Follow the step-by-step tutorials and rock the looks! 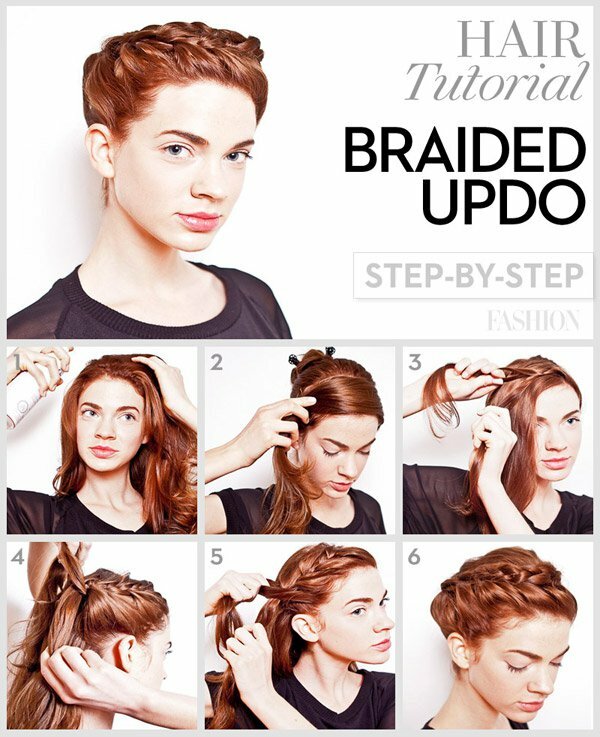 You can do these hairstyles in no time. 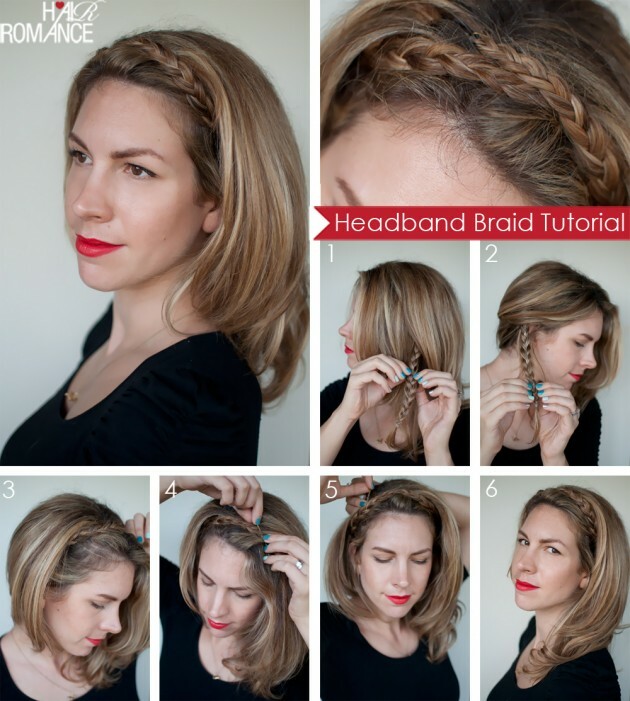 If you’re in a rush and about to attend some special event or party, and you are in a dilemma what to do with your hair, these tutorials come to rescue you. Skip the hair salon this time and save some money. Keep in mind that practice makes perfect! Maybe the first time it won’t look so good, but the second will be better, I promise! Girls, we got you covered! Glam up your every day look, or to show-off look at the weekends. All of them are adorable and you will have trouble deciding which one to do first. Go ahead and try them all!